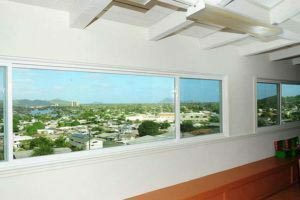 Here at Windows Hawaii we take tremendous pride in our work. 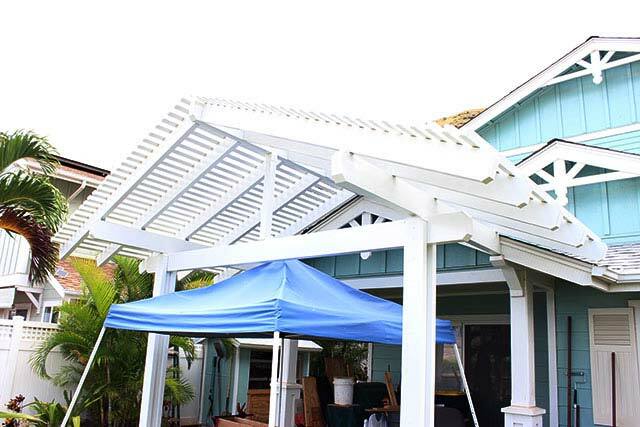 From exceptional craftsmanship to premium products and top-notch customer service, we are committed to delivering a great home improvement experience for each and every one of our customers. 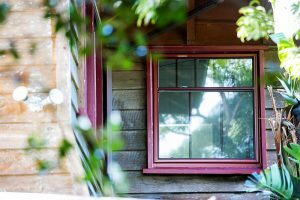 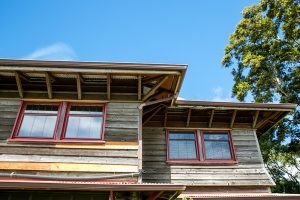 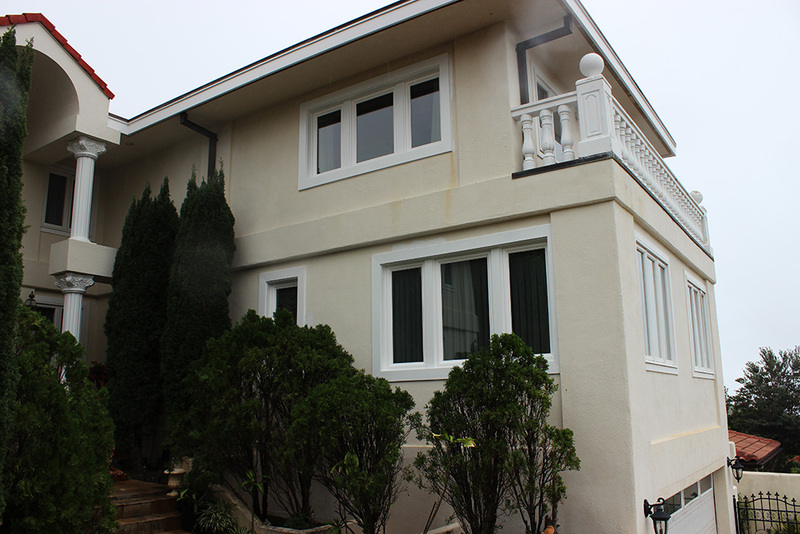 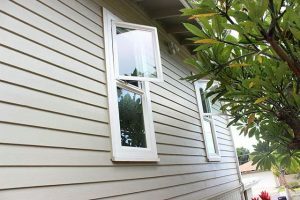 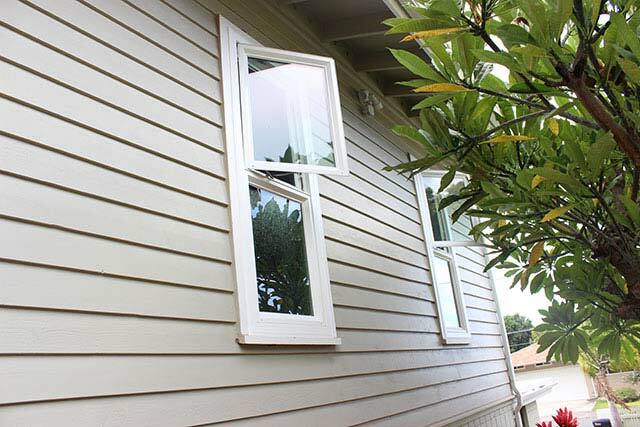 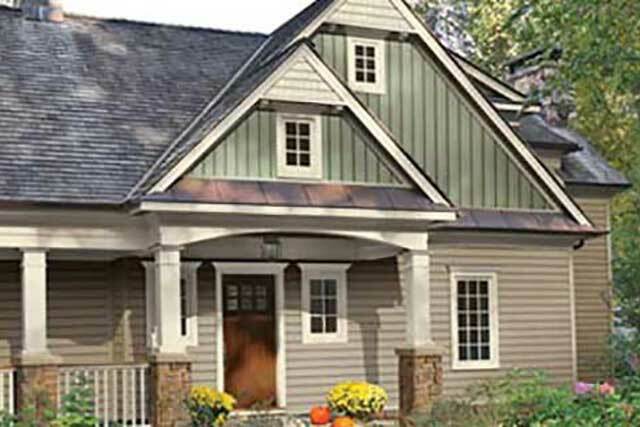 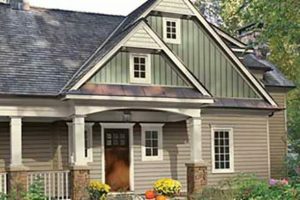 Browse through our Image Gallery to see the beauty that new replacement windows and exterior siding brings, while making your home look years younger and more energy efficient than ever. 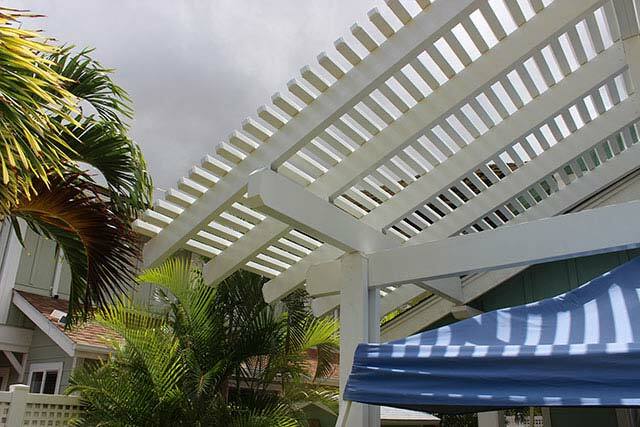 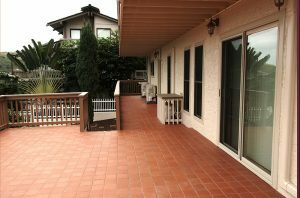 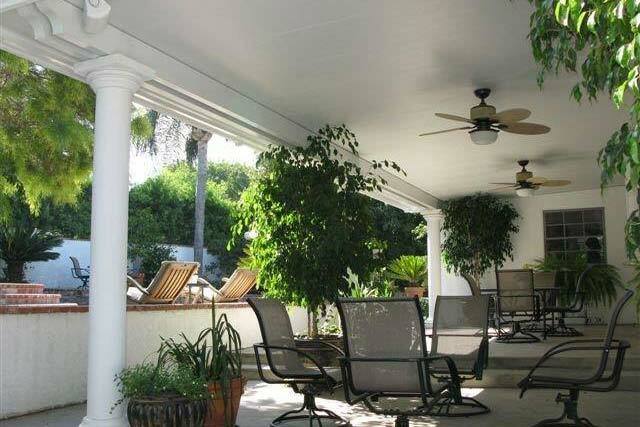 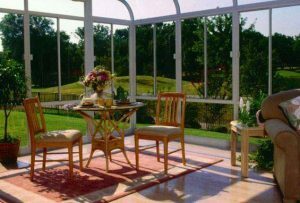 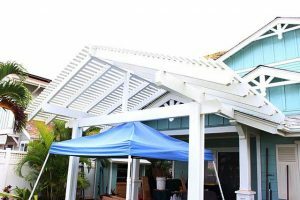 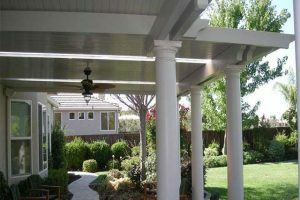 Scroll through images to see the comfort and function a covered patio or sunroom offer. We hope this selection of images will inspire you with lots of new ideas for your home. 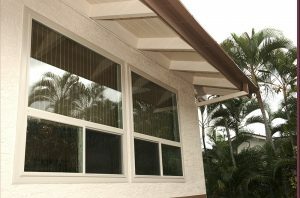 Please contact us for a free consultation and in-home estimate! 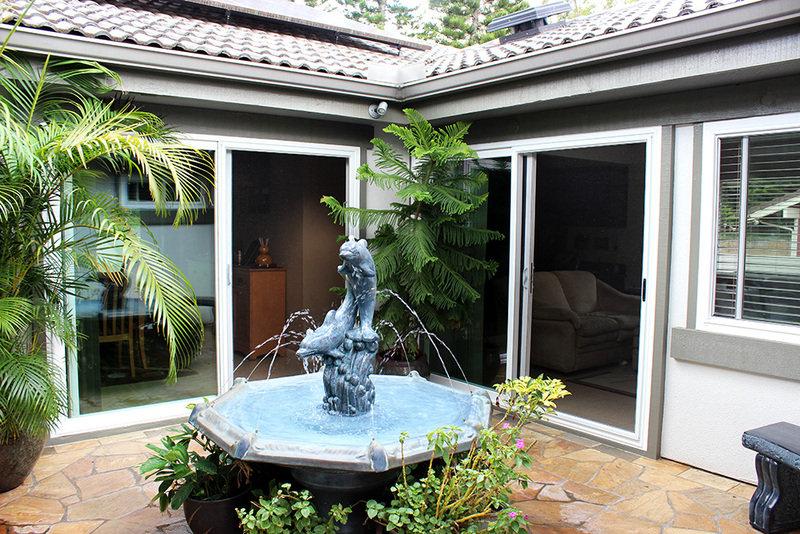 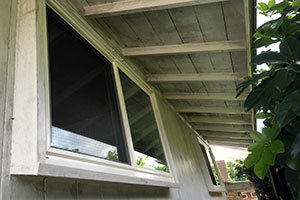 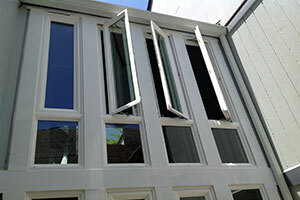 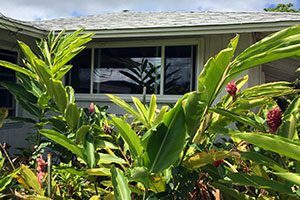 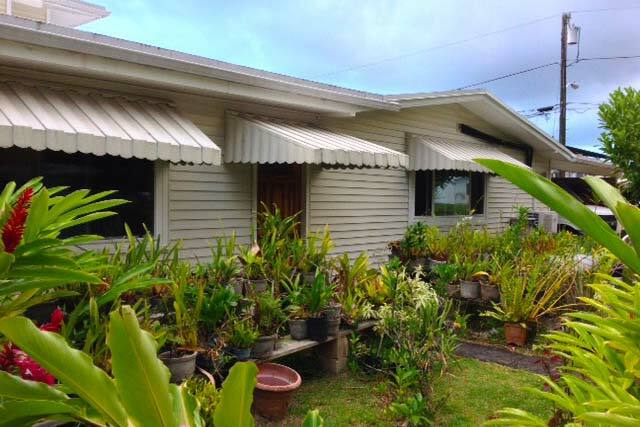 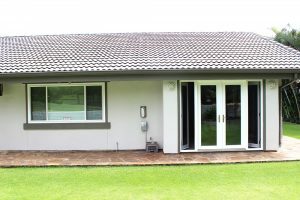 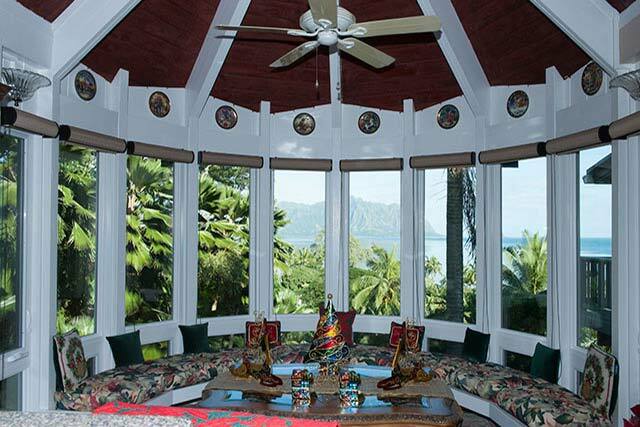 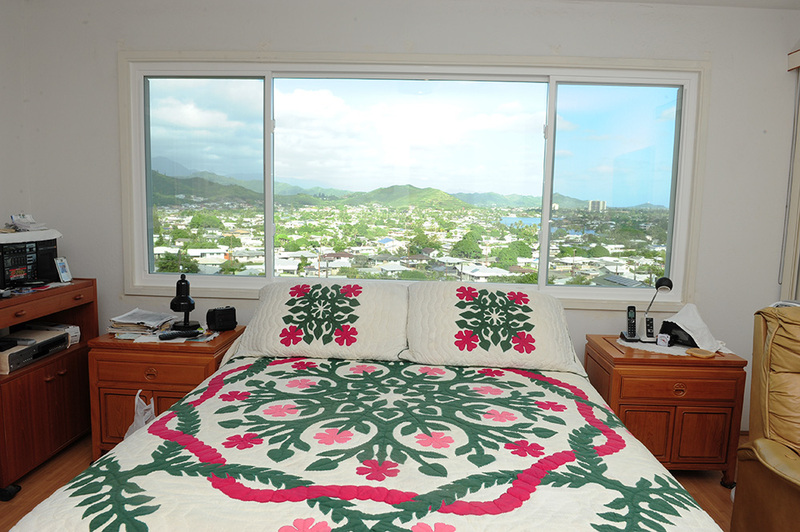 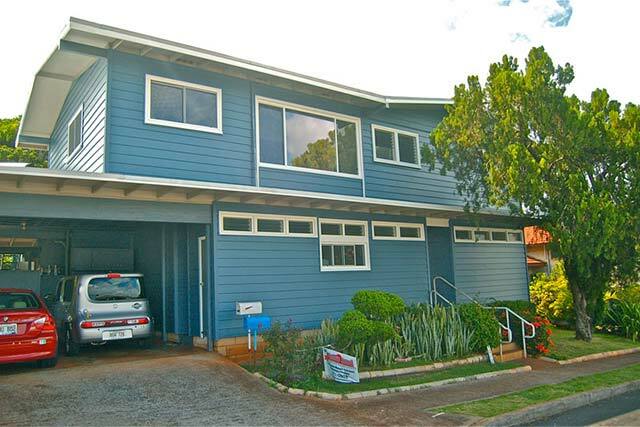 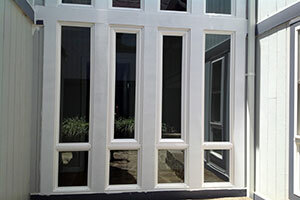 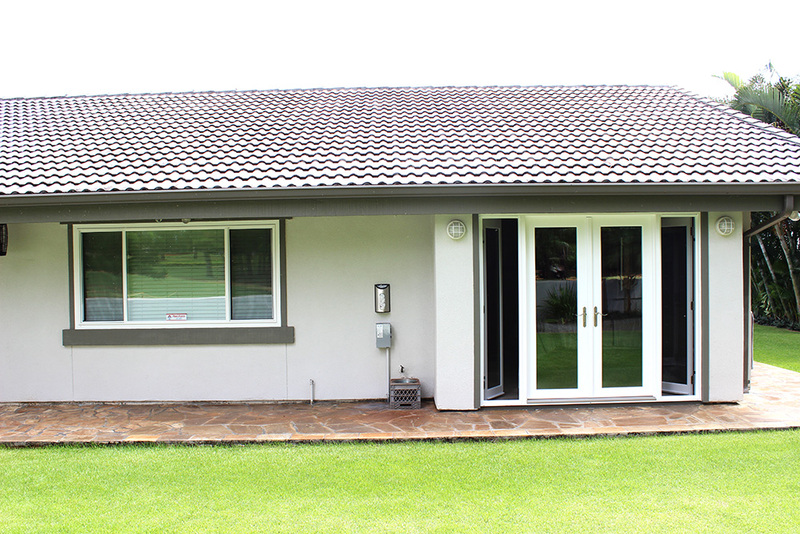 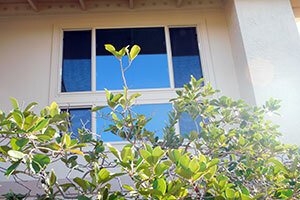 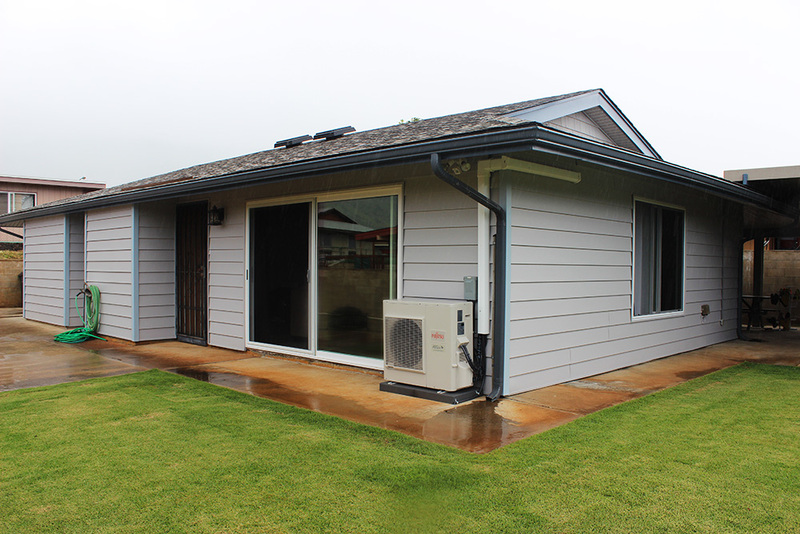 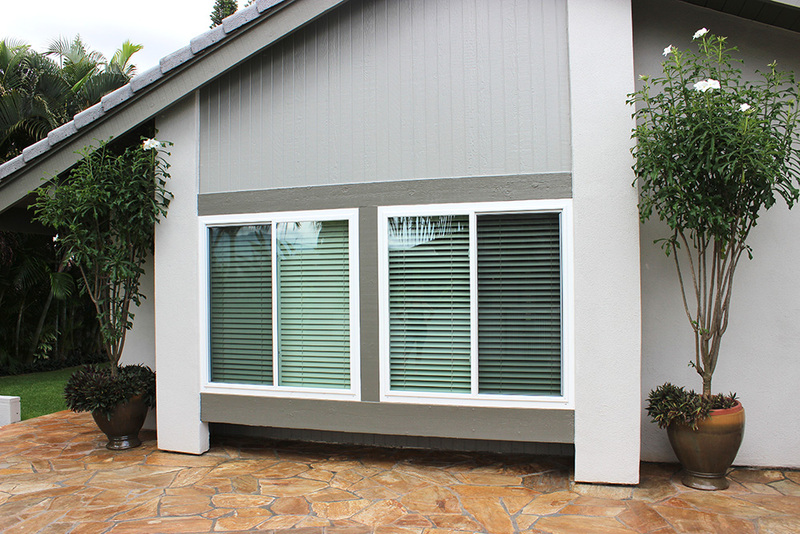 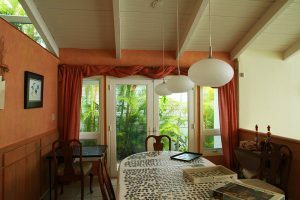 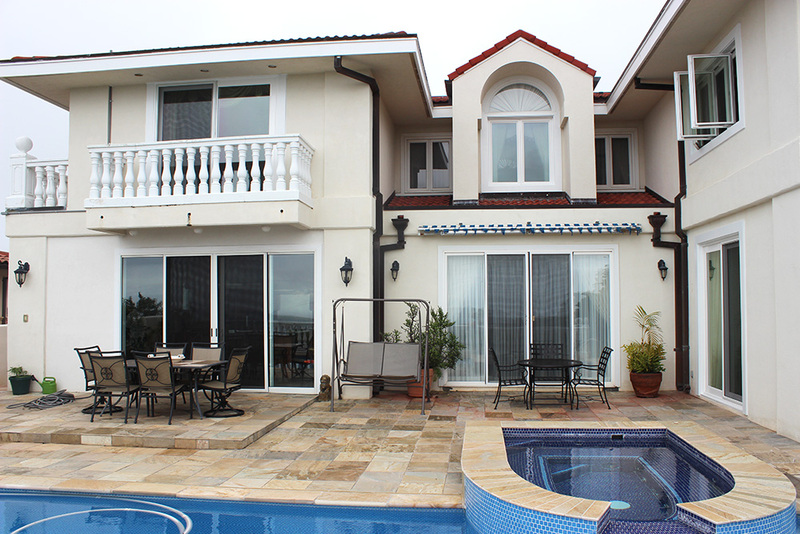 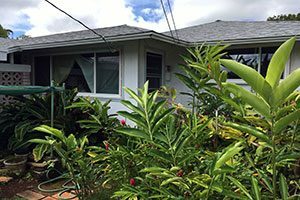 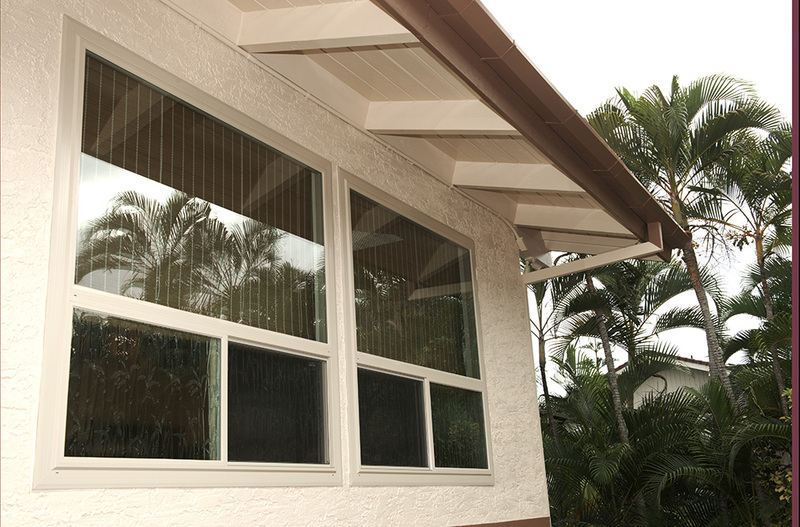 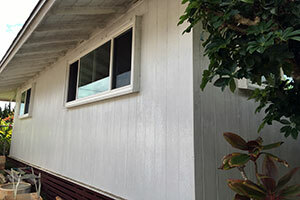 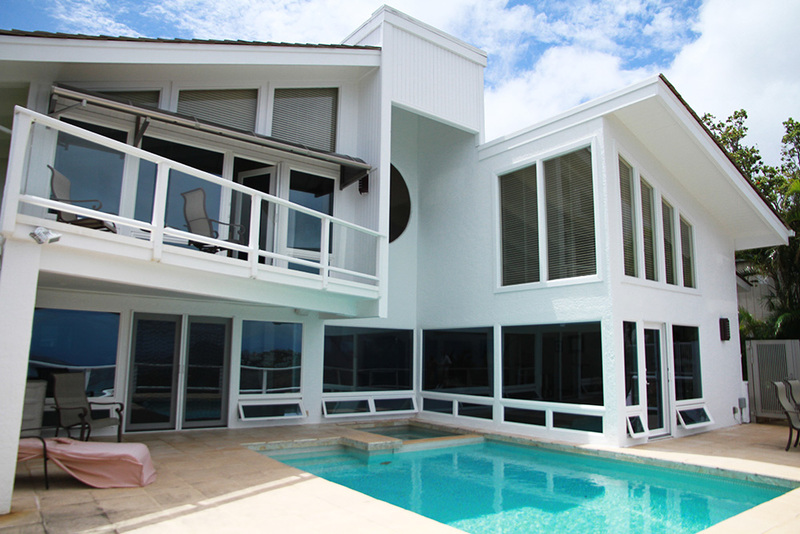 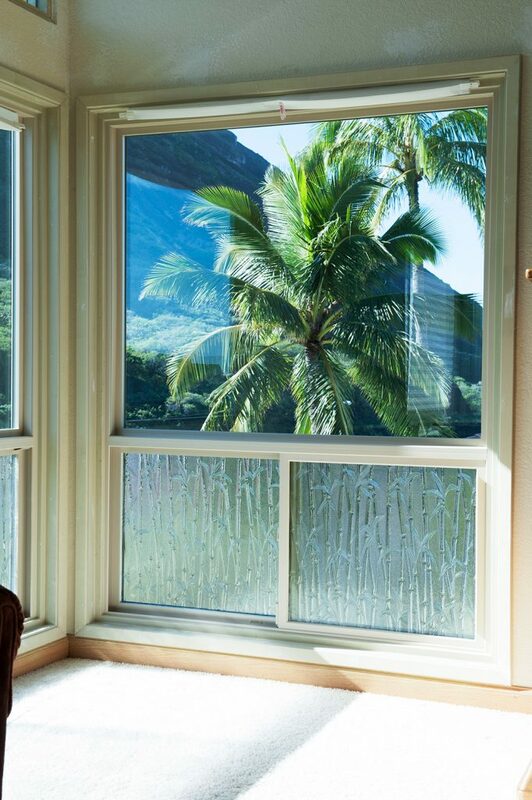 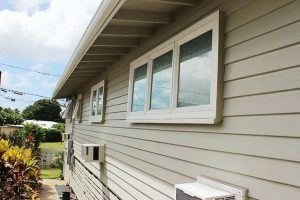 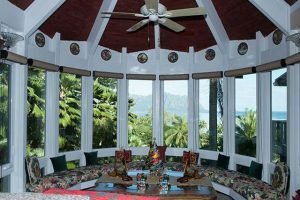 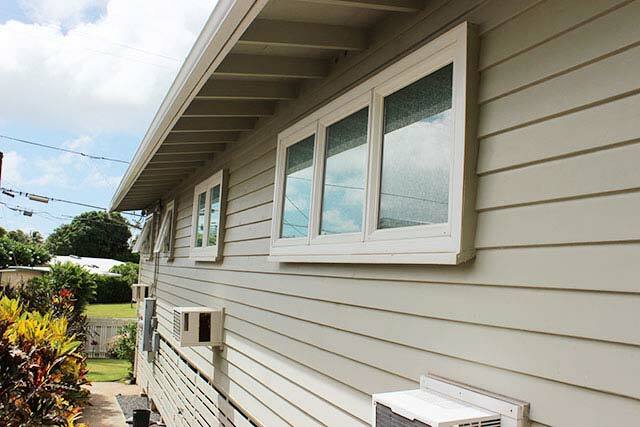 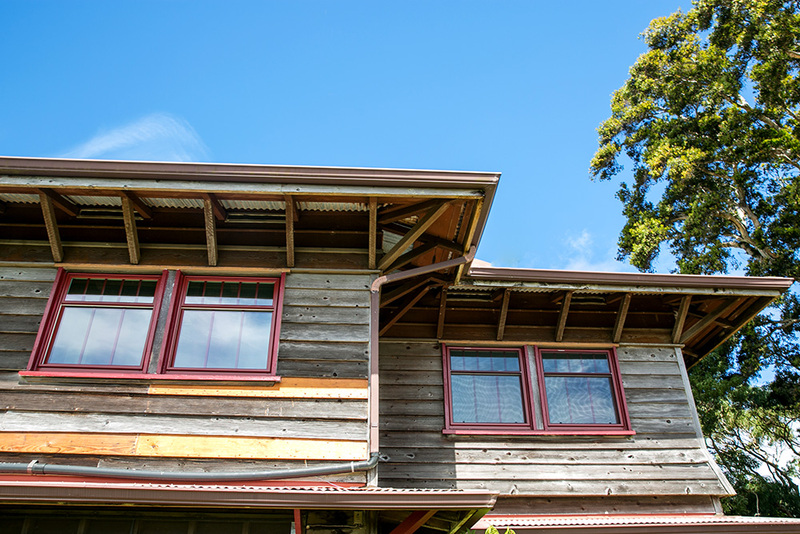 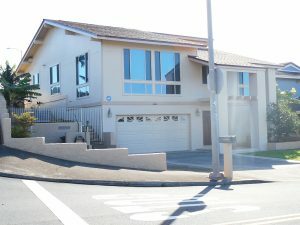 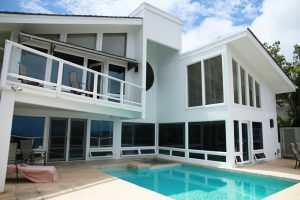 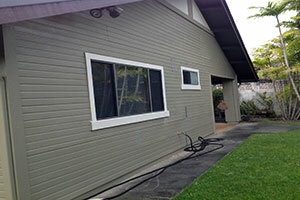 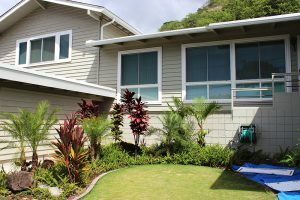 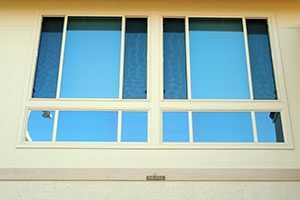 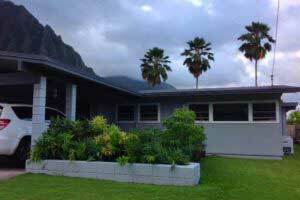 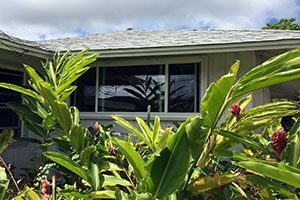 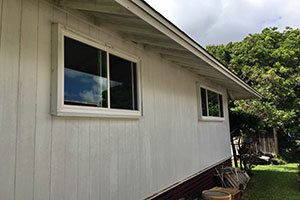 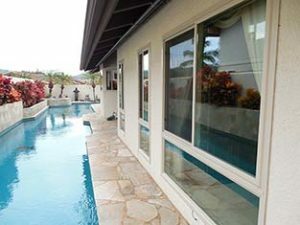 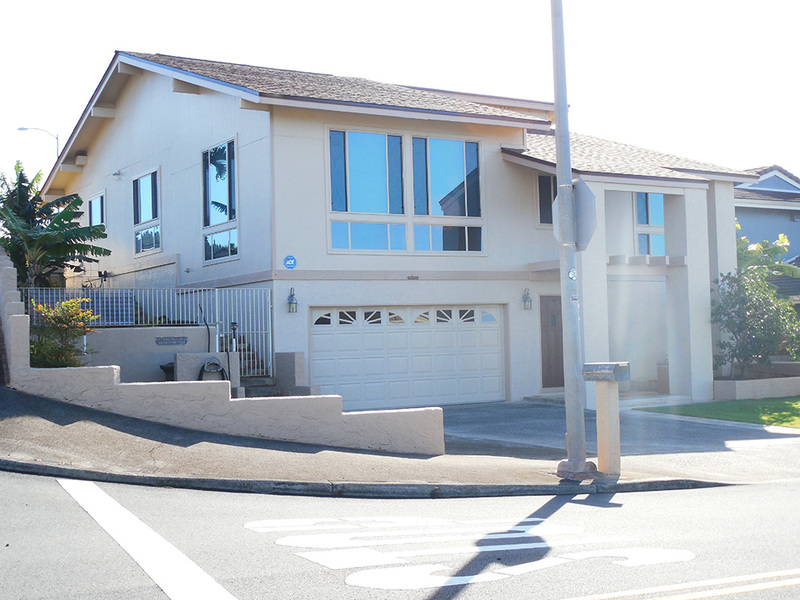 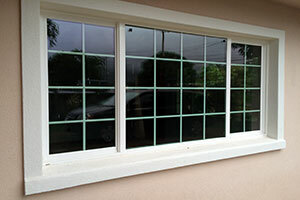 Bring in the beauty with Windows Hawaii… Oahu’s ultimate replacement window & door company.